A must have for squid lovers. The Sutherland branch of the popular Doytao Thai group do things just slightly differently to the rest. The curries are richer and creamier, the noodles have that extra punch and spice, and the salt and pepper squid is, well, simply delicious. Perfect panang curry with lamb. The interior is as unpretentious as you would expect. The service is friendly and extremely efficient and the kitchen pumps those aromatic dishes out in what seems like no time at all. We have dined here many times and whilst we have tried most dishes on their well stocked menu, there are those favourites that we always crave. If you're a fan of squid, you must try Doytao's salt and pepper version. It's not only visually appealing when it hits the table, it's also fresh, crunchy and has the perfect balance of chilli and spices. 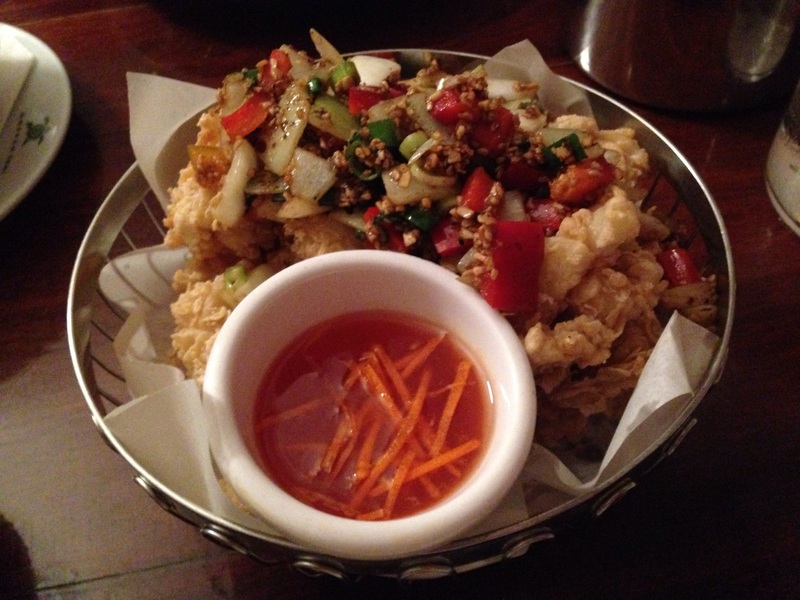 It's served with a sweet Thai sauce that's a great accompaniment to counteract the salty, spicy squid. Converted house come Thai restaurant. 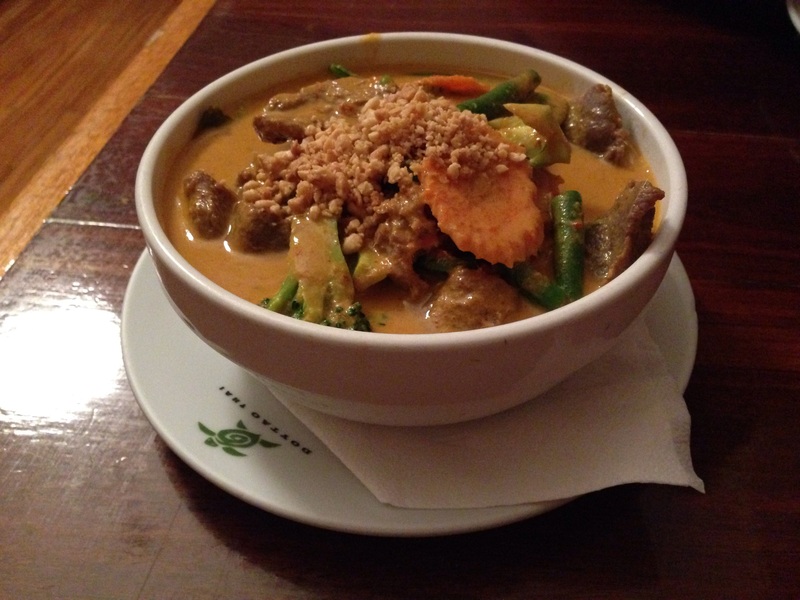 Our next favourite is the panang curry with lamb. This is thicker and richer here than some other restaurants I've tried, so the flavours are so much more intense. Doytao just seem to know how to flavour it, cook it, and serve it better than others. If you're a fan of Thai noodle dishes then the pad kee mao is the dish for you. We ordered it with beef and it worked so well with it. It's a lot more spicy and full of flavour than your average pad Thai. I promise you won't be disappointed with this dish here. From around $9 for entrees and $20-$30 for mains, this is one yummy dinner that won't break the budget. 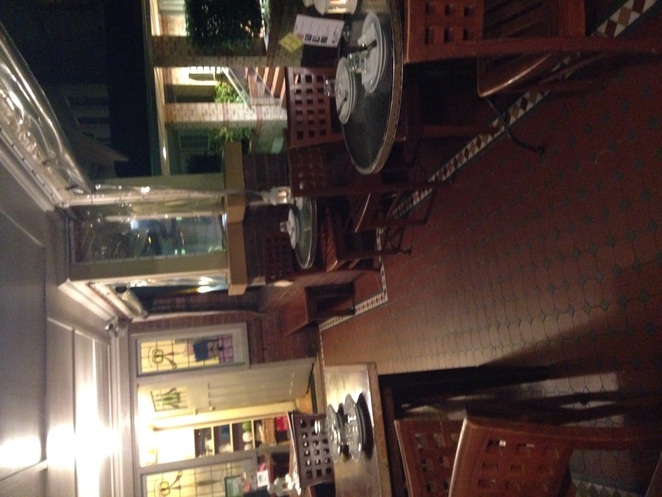 Out of this unassuming converted federation house, comes the most authentic Thai food you will find in the shire. Why? To taste some delicious Thai cuisine.